Distributor Synnex Australia has expanded its portfolio with Taiwanese firm Aten to offer its keyboards, video monitors and mouse/mice (KVM) solutions. Synnex, which has distributed Aten locally since 2017, will now offer the vendor’s security product the PSS PP v3.0 secure KVM series. 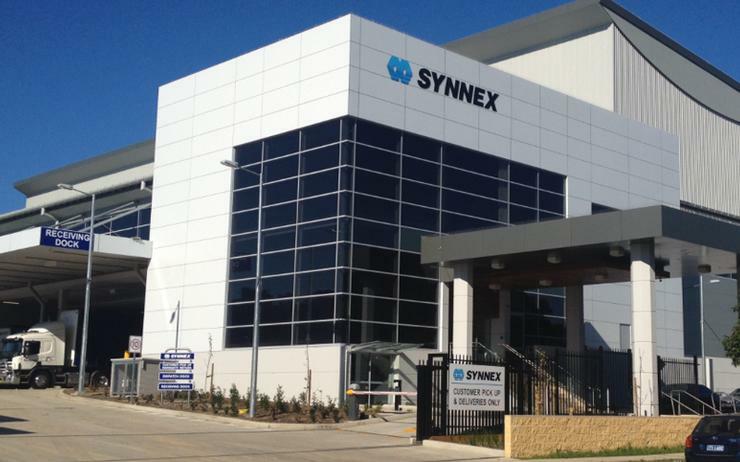 “For the past few years, Synnex and Aten have established a stable partnership," said Yu Chen Liao, product and marketing director at Synnex Australia. The solution isolates sensitive assets while providing security. According to Synnex, the product is "ideal" for government and military agencies looking for network separation between classified and non-classified assets, plus compliance with international protection protocols. Synnex, which has a 6,000-plus partner ecosystem in Australia and New Zealand, also distributes Aten's audio and video-over-IP solutions, switches and extenders. Aten first established a local presence in Australia in July 2015. The same year it signed a distribution agreement with Bluechip Infotech.